Home 2014 Air Services Agreement AirAsia Zest Airbus Airbus A320 FAA Haneda Japan Manila Narita News Philippines AirAsia Zest, cleared to Haneda! AirAsia Zest, cleared to Haneda! 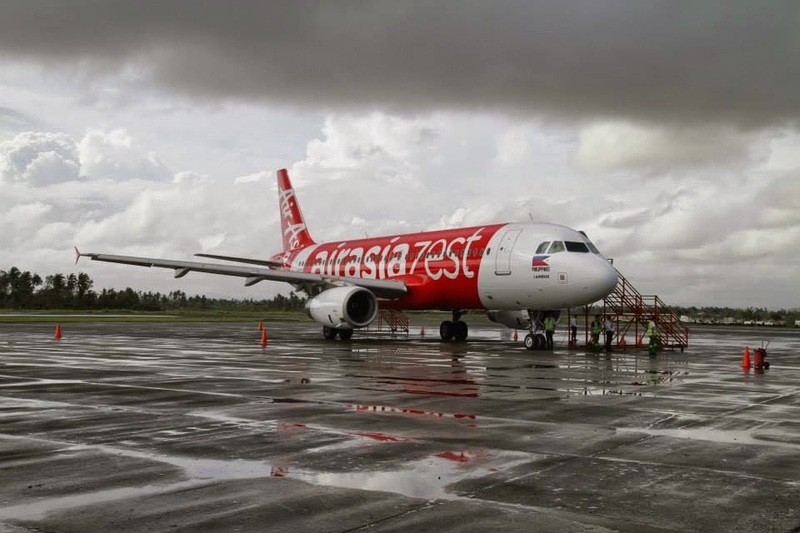 Aviation Updates Philippines - AirAsia Zest, a low cost airline, is set to launch daily Haneda, Japan flights. “We’ve already applied. We applied this month for flights to Haneda,” Alfredo Yao said qouted by ABS-CBN News. The airline is hoping to mount flights from the Philippine to Japan as the Federal Aviation Administration lifted us up to Category 1 from Category 2. The Philippines was downgraded by the FAA in 2008. Earlier, Japan had restricted local airlines to add flights to Japan for safety reasons. The two countries agreed to add 400 weekly flights from 119 weekly flights.